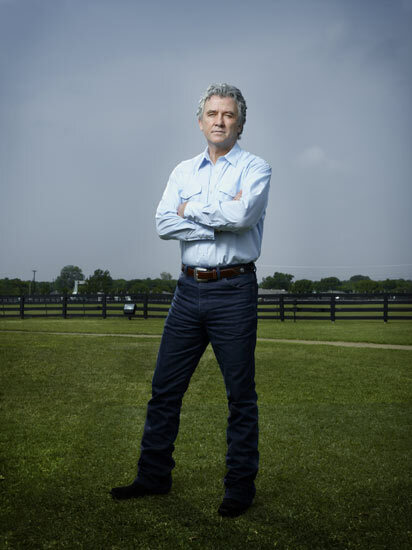 Bobby Ewing. . Wallpaper and background images in the Dallas Tv Show club tagged: dallas tnt photo bobby ewing. This Dallas Tv Show photo contains calças compridas, calças bellbottom, partes inferiores de sino, botas de sino, and bellbottom calças. There might also be pantleg, calça, calças, calças compridas, flanela, gabardine, tweed, and branco.